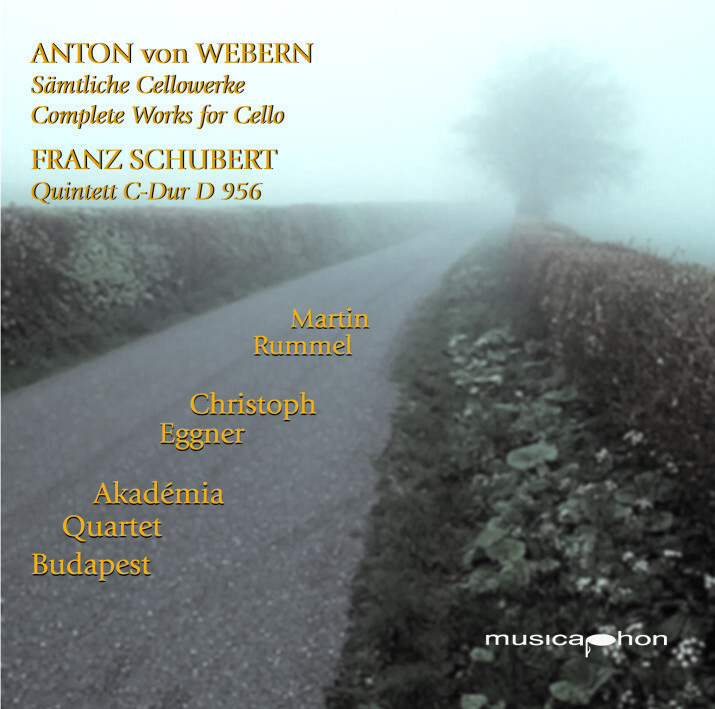 Coupling the Schubert quintet with anything is very difficult, especially because I feel a very strong connection with Schubert that goes far beyond affection of the music. I am still happy with the first C Major chord of the quintet rising from the emotional turbulences of Webern's expressive sonata movement. The op 11 pieces and the two Romantic pieces are certainly amongst the most intense music ever written for cello and in this intensity match the Schubert Quintet, even if it is an entirely different language.